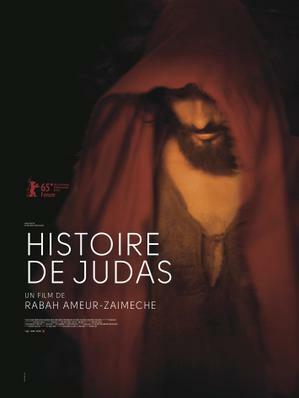 After a long period of ascetism, Jesus comes back and reunites with the members of his community, supported by his disciple and intendant, Judas. His teachings stun crowds and attract the attention of certain people, such as the head priests of the Roman government, who are displeased by this popularity. 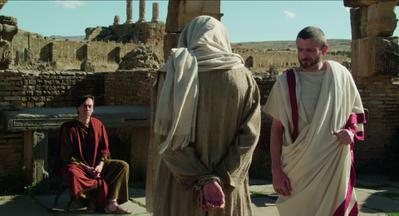 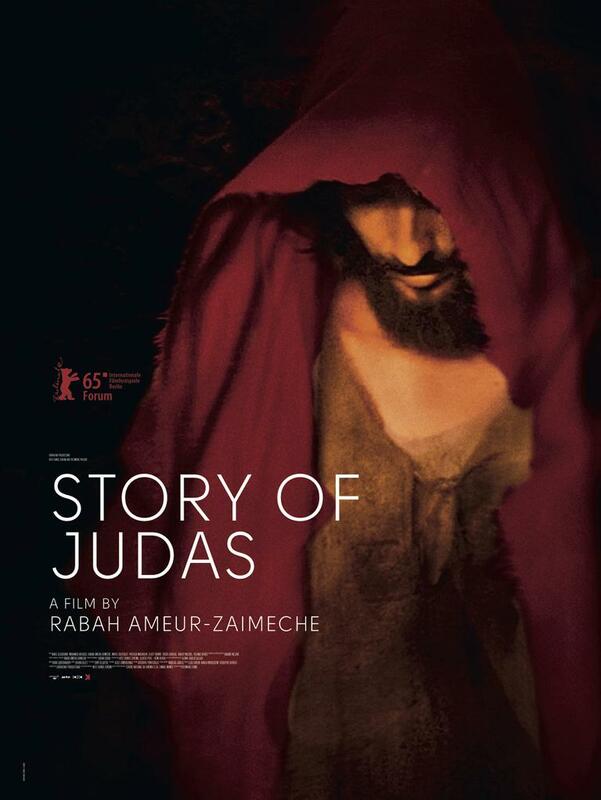 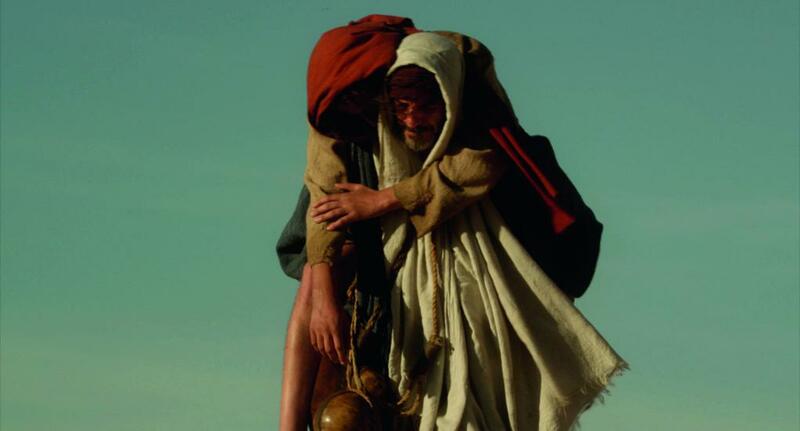 When he drives the merchants from the Temple, Judas is revealed to be the guardian of the master's words.